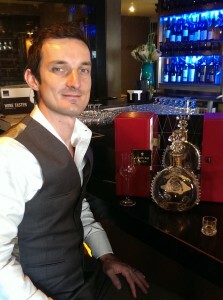 Its not often you get to taste one of the true legends of Cognac. Heck its humbling even to just be in the presence of a spirit that was starting its life in oak towards the end of the first world war. With some cognacs in the blend being upward of 100 years, and considering after all that time, only 20% of the original spirit remains through evaporation, this is certainly a special privilege. The tasting took place at Balthazar at the V&A waterfront, during a visit to SA from the head international brand ambassador, Alexandré . With the recent launch of Rémy Martin’s 1738 Cognac in the country, a comparative tasting of VSOP, 1738 and XO was first done. All 3 super are quality cognacs, but the 1738 stood out personally for me in the bunch, with depth of fruit not normally as present in Fine Champagne Cognac, and super smooth palate and finish. 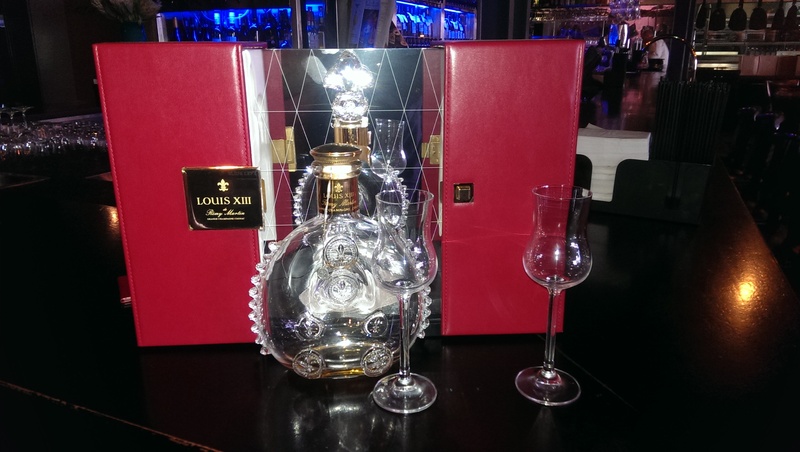 But the real treat was being able to pass around a single measure of the Louis XIII, or Louis Trés as it is lovingly referred to. And careful passing at that, R30000 a bottle, and R2100 per 25 ml measure make you fully appreciate what you are smelling and tasting. Alexandré recommended the smallest sip to start off with, just to wet the lips. 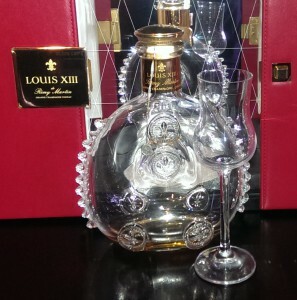 “Meet the king”, he referred to this first touch of the amber nectar. Nose wise, it is quite unlike any cognac I have sampled. Definite layers of almost waxy honey, combined with sniffs of umami, almost marmite and very subtle fruit. And in the mouth, very soft smooth and lingering, with a complex palate of fruit, oak wood and time. Lots of time! What a great experience, one I feel honoured to have attended, and one I wonder if I will have the chance to do again in the future!